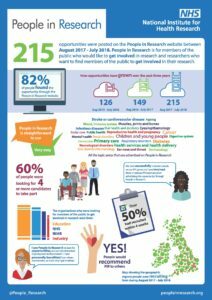 We have recently asked users of the People in Research website to tell us about their experience. This infographic shows the results of the people that have used the site to advertise their opportunities and the success of doing so. 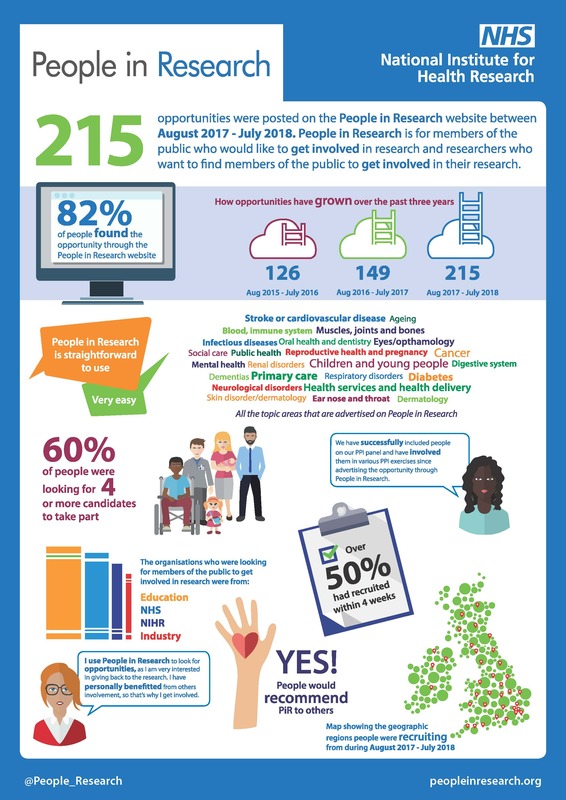 We will soon follow this up with the results of a survey from people who have used the site to search for opportunities.